Re-opening next year for the 2019 season! 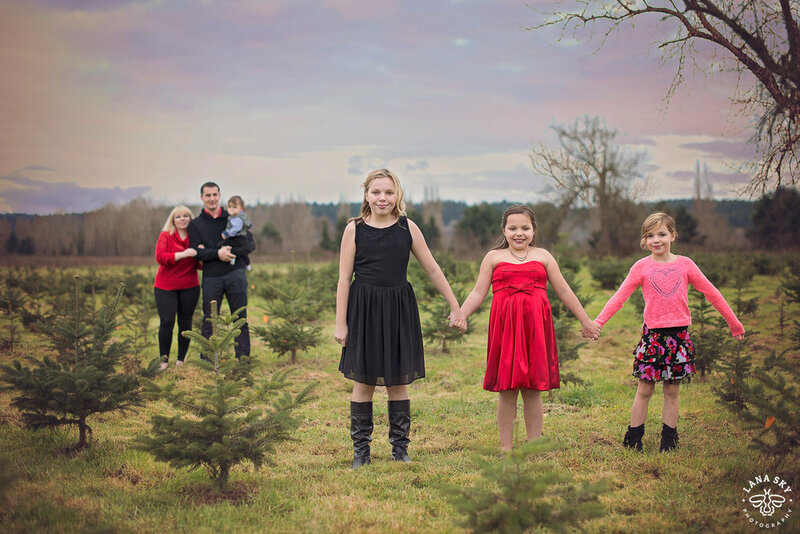 Buttonwood Farm is the only 100% organic locally-grown Christmas tree farm near Seattle. Check out our feature in the Woodinville Weekly! 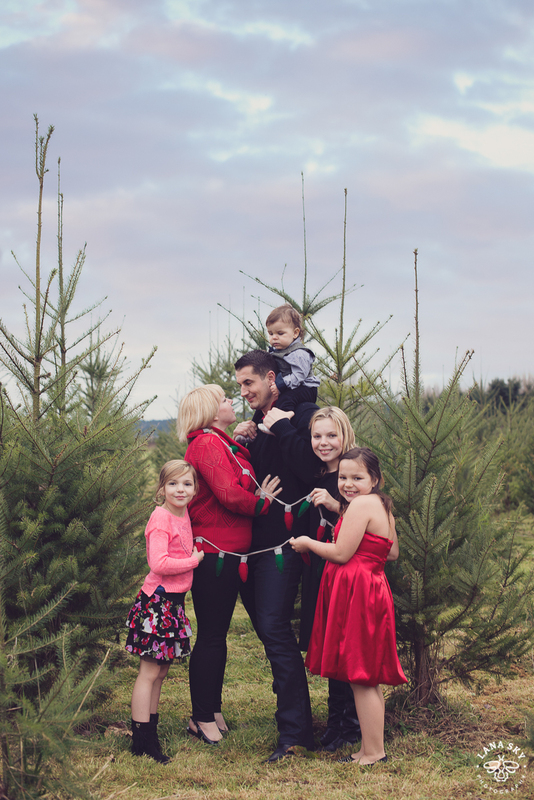 Our 100% organic and Redmond-grown Christmas trees support the local community and keep your living room safe from the harmful pesticides used by other farms. Available varieties include Douglas, Turkish, Nordman, Noble, Grand, Fraser, and Blue Spruce. Tree stands are available for purchase as well. Whether using our white-glove delivery service or the classic U-Cut system, your Buttonwood Tree will look magnificent! Interested in being a seasonal employee of Buttonwood Farm? Click here to apply!